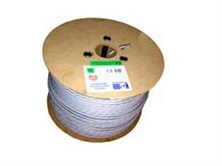 HCS LS0H UTP CAT 6 4x2x24# Patch Cord Gri 1m. 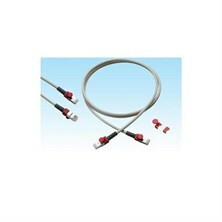 HCS LS0H UTP CAT 6 4x2x24# Patch Cord Gri 2m. 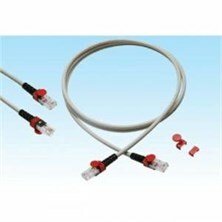 HCS LS0H UTP CAT 6 4x2x24# Patch Cord Gri 3m. 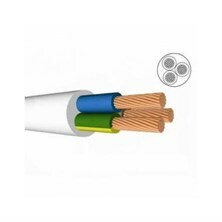 HCS LS0H UTP CAT 6 4x2x24# Patch Cord Gri 5m.